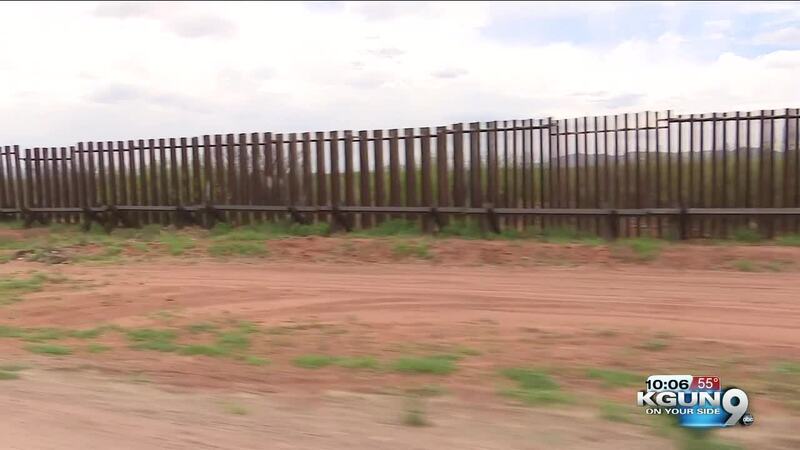 A new port of entry could be breaking ground near Douglas, Arizona. DOUGLAS, AZ — A new port of entry could be breaking ground near Douglas, Arizona. Cochise County Supervisor, Ann English, says Douglas has been in desperate need of two ports of entry. "It is congested and they don't have any room to spread out but congestion brought to us the fact that we needed to do something about it , the biggest problem is that all of the truck traffic as well as the pedestrians and other people had to go through Agua Prieta to get through the port and they had to get to Douglas to get away from the port." English says semi-trucks crossing through the middle of the border towns often carry hazardous materials as well as other supplies. Building a new port of entry would take commercial traffic out of the city, similar to the Mariposa Port of Entry in Nogales. This week, the Cochise County Board of Supervisors and Douglas City Council approved the location of the new commercial port. A county map shws where it would be placed. In Mexico, it would connect to a popular highway and in the US, James Ranch Road, would lead to Highway 80. General Services Administration would be in charge of funding the port of entry and building the connecting roads. Although the project is still years from opening, English says it has the potential to bring in millions of dollars for the local economy.